We will assign our service agreements to this new limited company as of December 1, 2010 and on that date the new company will assume responsibility for all obligations related to Telko Oy’s logistics service business in Rauma. Any invoices and other official correspondence to us after that date shall be addressed to Rauma Terminal Services Oy. This is a newly established limited company that has been registered in the Finnish Trade Register. Further information is available from your contact person or the undersigned, tel. +358 9 5211. 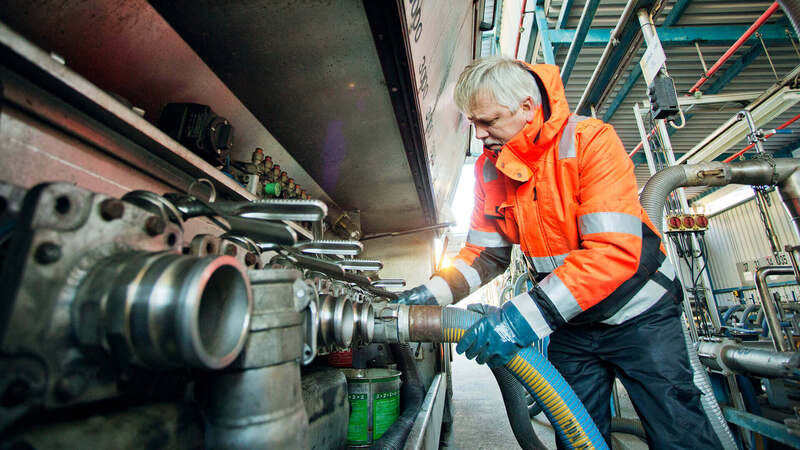 Telko has divested the business operations of the Hamina-based Hamina Terminal Services Ltd to North European Oil Trade Ltd (NEOT) under a deed of..